Translocating any wild animal should not be done needlessly or thoughtlessly. Often, snakes are moved (or killed) out of fear. Instead of trying to eradicate or control wildlife, we should increase our willingness to live peaceably with nature. Though there are times where introducing an animal to a new location may be warranted, such as repatriation of a species back into its historic range, moving an animal more than a short distance (such as across a road or back outside) is usually inadvisable. There are many reasons for this. One concern that biologists have is maintaining the natural genetics of wild populations. Transplanting an animal into a population with a different gene pool confuses study of these animals and may have subtle but deleterious effects. 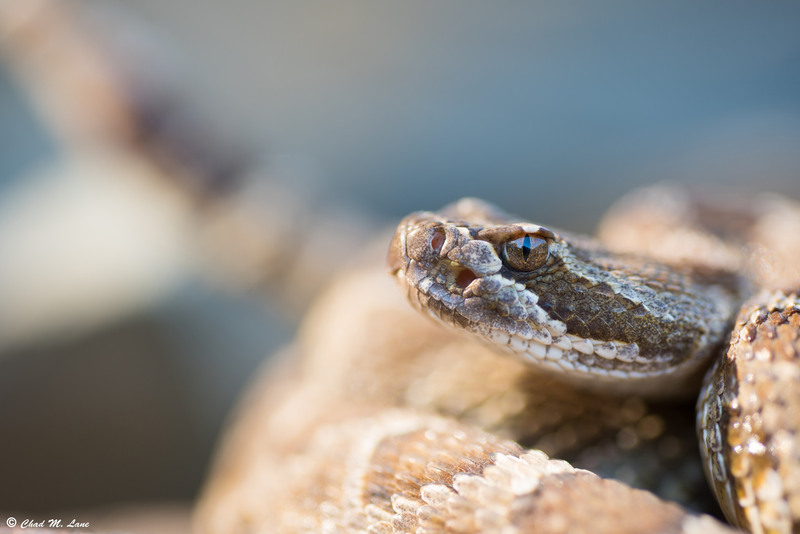 Another huge reason not to move wildlife is the possible transmission of disease, such as the various chytrid fungal strains currently killing snakes and amphibians. Affected animals may appear healthy (these diseases are often undetectable outside of a laboratory setting), and the introduction of even one carrier may have devastating effects on a wild population. As much as we may want to help an individual animal, it is irresponsible to do so at the potential expense of entire populations. Translocation is also bad for the individuals being moved. One reason for this is that many animals display a high degree of site fidelity. 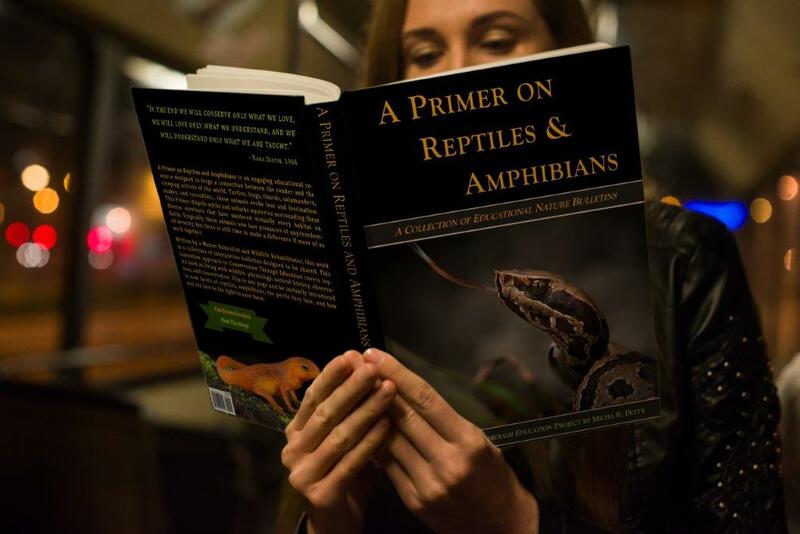 Well-studied examples include North American Box Turtles and Timber Rattlesnakes. The animals become familiar with their home range and do poorly when removed from these surroundings. While calling translocation an automatic death sentence may be a bit of an overstatement, studies have shown that mortality among translocated animals may exceed seventy percent. These animals occasionally establish new home ranges at or near their introduction site, but more often they will wander indefinitely, apparently searching for the home they once knew. While transient, these animals often succumb to starvation, temperatures, road injuries, attacks by domestic animals, or other hazards. Many people think that more animals have a “homing instinct” than is actually the case. 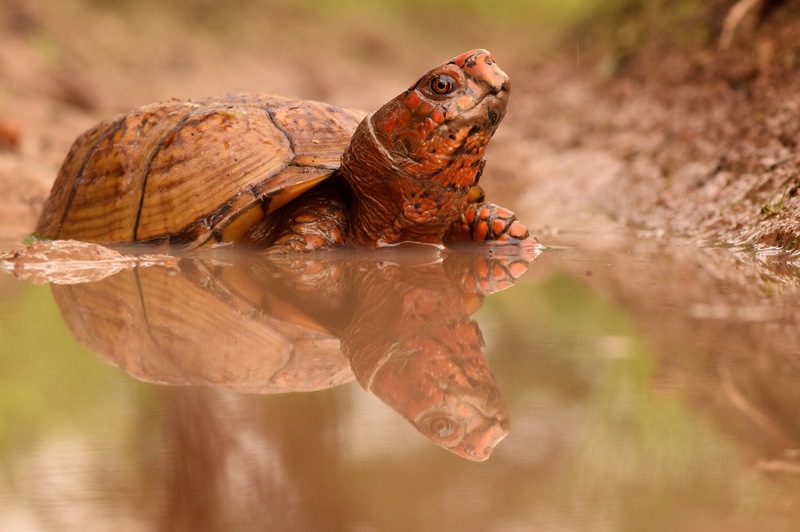 While some animals (e.g., sea turtles) do possess an uncanny ability to return to a known location across great distances, many other species (e.g., box turtles) apparently do not. When tracked with radio telemetry, translocated individuals of the latter type set out in directions that appeared statistically random, rather than a guided effort to return to their origin. Consequently, moving some animals as little as a mile or two may prove disastrous. Some caring humans make a habit of moving an animal “somewhere safer” when they observe one crossing a road or entering populous areas. However, published accounts indicate that, at least with many species, these attempts at assistance may be misguided. The wise naturalist, therefore, will focus on education and improving habitat instead of piecemeal relocations. With so many species in decline, each animal matters even more, making it important that we learn to leave each one be. Please encourage those you know to leave animals where they are found! Most reptiles do better in the area they know than when moved to unfamiliar territory. Trying to help by moving one to a “better” location is a bit like dropping a young child off in a new city by themselves and expecting that they will be okay.